Our program accepts new and like-new children’s books appropriate for Pre-K through 5th grade readers. 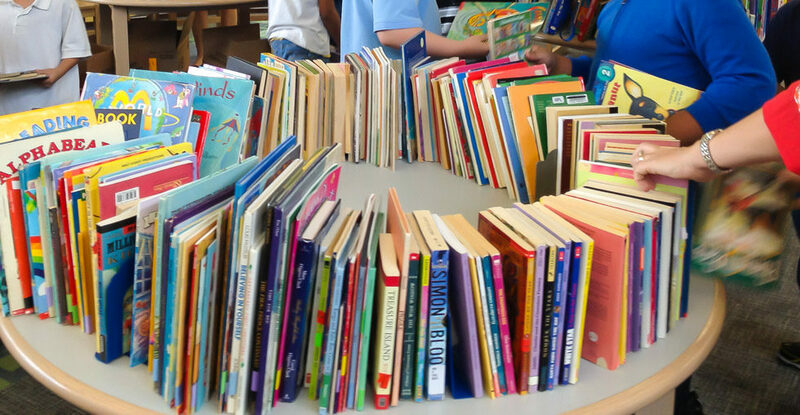 Donating your books to Books Between Kids will help an at-risk child in Houston to begin building her or his very own library at home! Check out our Book Guidelines to find out what types of books we can use in our program. For books that don’t fit the guidelines and needs of our program, please help our volunteers by sorting out and donating those books directly to our friends at Better World Books or Good Steward Global Initiative.